Ever heard of Kale? 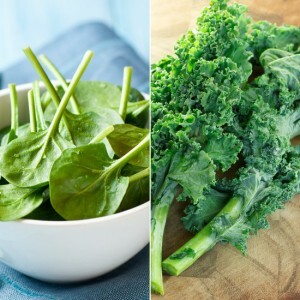 It is yet another green leafy vegetable, considered as the king of all things leafy and something that is creating a wave of its own around the world. It is termed as one of the healthiest vegetables today and there are some amazing health benefits too. 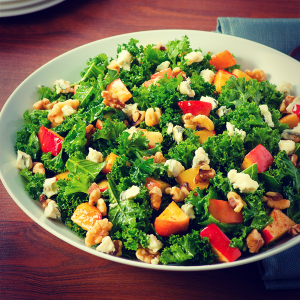 Kale comes from the same family as broccoli and Brussels sprouts, that is the Brassica family. It is a green leafy vegetable and comes in various types – curly, ornamental and dinosaur/Tuscan. Kale too, is a descendant of the wild cabbage. While curly kale has been there for centuries in Rome and then later introduced to the United States, ornamental and dinosaur are comparatively recent varieties. 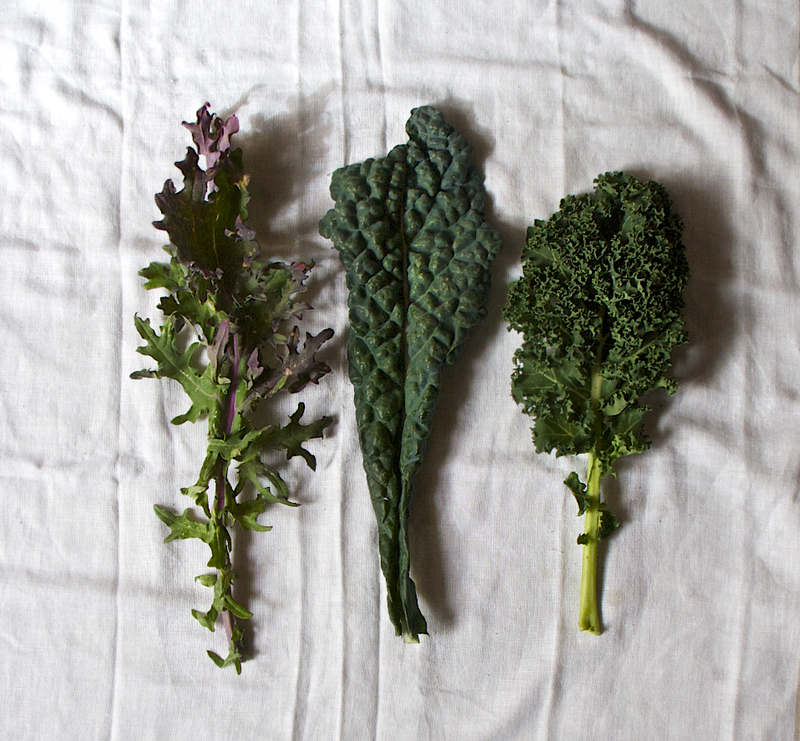 Curly kale is generally dark green in colour while the other two kinds come in varying colours of white and purple. 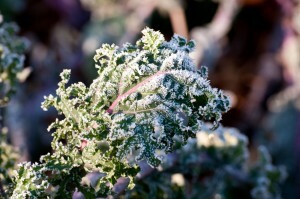 It is really easy to grow and store kale but it is even easier to cook with. Just wash it under running cold water and chop it into thin strips to cook them quickly and evenly. Kale can be consumed raw too but it is always better to cook it and then eat it. 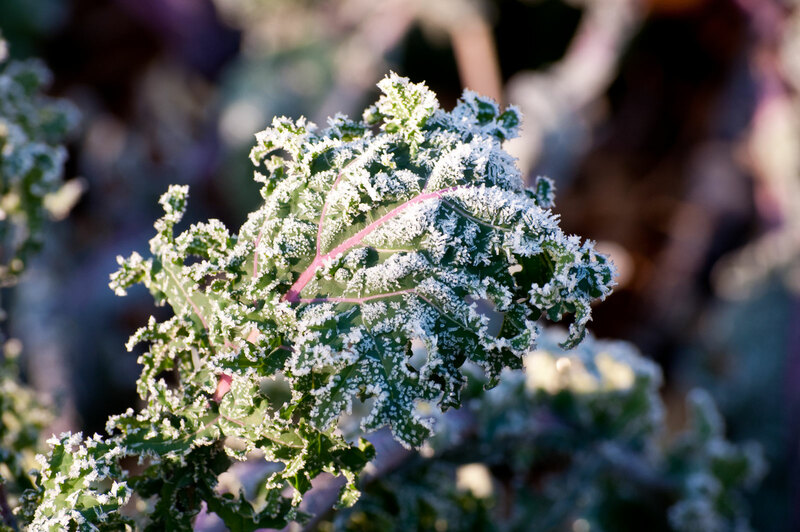 Kale always tastes better and sweeter after freezing it once. It is a winter vegetable and tends to enhance its flavors and benefits in freezing weather conditions. 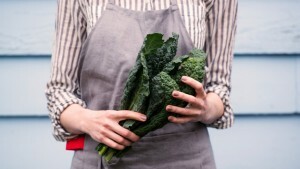 A person new to kale should always start with the kale chips; they are tasty and help you get accustomed to the unique flavour of this vegetable. Eventually, you can start adding it your salads with sliced apple and feta cheese. You could also just squeeze a little lemon juice on it and eat it. The lemon juice intensifies the phytonutrient concentration in it and makes it’s benefits twice as good. 1) It has numerous cancer-fighting substances. 2) It is one of the best sources of Vitamin C and Vitamin K.
3) It helps in lowering cholesterol level. 4) It can help in losing weight. 1) It is not for everyone. 2) It can cause Goitre. This “super food” has every essential mineral and vitamin needed for good health. 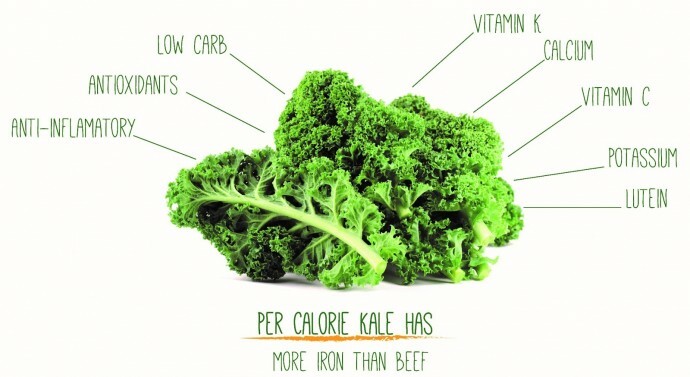 Milk is good for calcium; kale is even better. It’s medicinal values are enough to make mankind depend on only this plant and still sustain life. 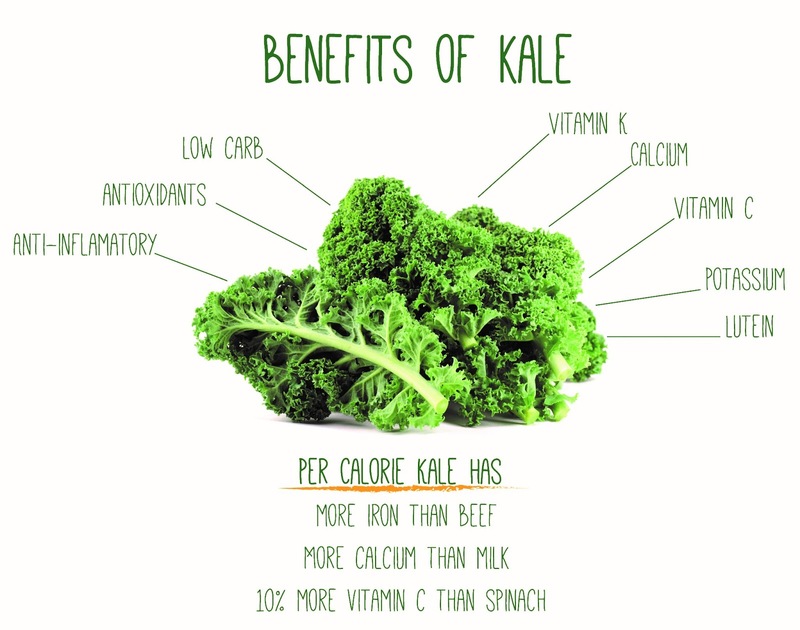 Kale is an excellent substitute for spinach and has more nutrients too. Although an Old World vegetable, kale is being accepted more openly today. 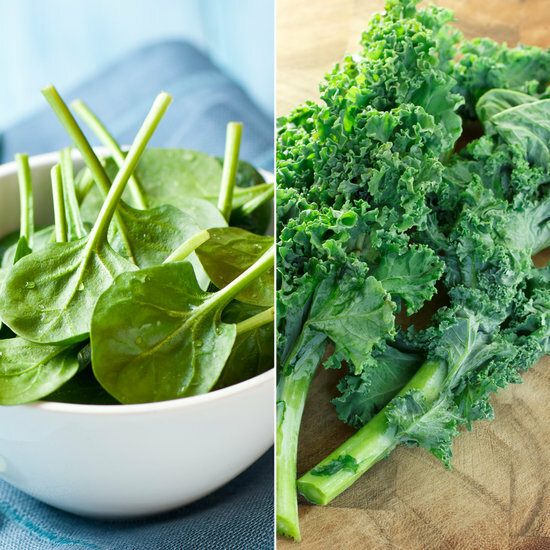 People are incorporating this vegetable into their diets and choosing a healthier lifestyle. 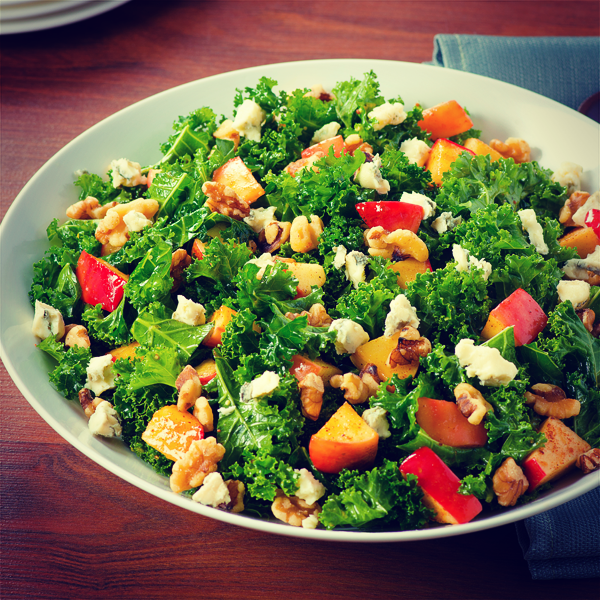 The consumption of kale should be encouraged for it is really healthy and and tasty too.